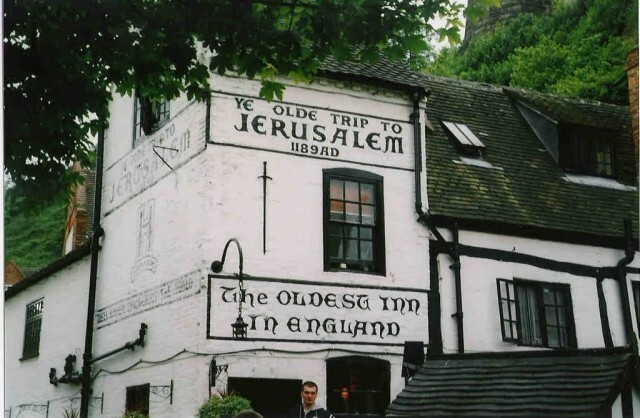 This pub claims to be England’s oldest inn dating back to 1189 AD. It sits upon a network of caves believed to have belonged to a nearby castle nearby and used as a brewhouse. Following their excavation in the 1970s, archaeologists dated the caves to have been built in the 12th century which would suggest that a watering hole of sorts had existed at the site during the time of the Crusades and Richard the Lionheart. While the main building, built on the foundations of earlier constructions, is only about three hundred years old its larger ground level caverns beneath its are used as the pub’s rear drinking rooms.